I am writing to complain about charges we have recently experienced with BT. I have been a customer of yours in business since 2001, never missed a payment and spent a great deal with you over the last 10 trading years. I recently moved my landlines over to Unicom simply because they was offering me a better package on charges and BT was not willing to offer any kind of deal for me. I still have 2 broadband lines and 3 mobile phones with you. After transferring BT took a large amount of money out of my account due to charges for transferring to another supplier. I was never told that this would be the case when I called to say I had been offered prices with Unicom and was going to move across if you could not match the prices, I have nothing in writing to suggest that you could take such fees from me and when I phoned to question these fees, I was told (reference number th21335xxx) that no there is no contract but we should of had a verbal conversation to warn us which we didn’t. The lady did say that she would reimburse us if we came back to BT for our land lines, I am sure that acts as a bribe. The lady I spoke to was basically calling me a liar saying that I would have been warned – I was not. I can’t see how I could have still been in contract with you since I have been a customer with the same telephone numbers since 2001. I dispute these charges and would like someone to look into this for me and re-pay these charges back to me. If there is no written contract I am sure that you cannot take money because of a contract that doesn’t exist. Please can someone respond to this complaint before I seek legal advice. They told me today " an extra £3 for not paying your bill online and £2 for not having your bills online to print off yourself, this is the same company who will not offer their BT Business customers who work from home ( yes millions of us) free BT sport like every other customer ! 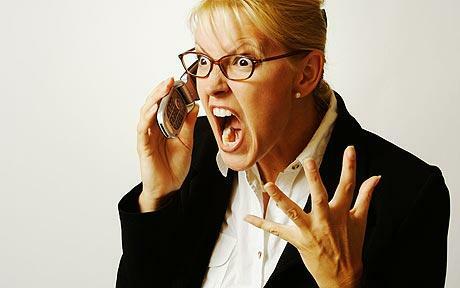 When BT increased the charges on my 12 month contract in December 2014 I told them I was leaving at the end of my contract in February 2015, I've changed now but they are refusing to refund charges for 14 days of Broadband that I have not had bastards!!!! I recently purchased a Dual BT8500 Cordless Phone package that has a pre-recorded service number (118500) in the contacts list, which cannot be deleted. While entering my own contact numbers, I called this number by mistake for 0.01min. and now find I have been charged £4.46 for this call. Sharp practice I consider.